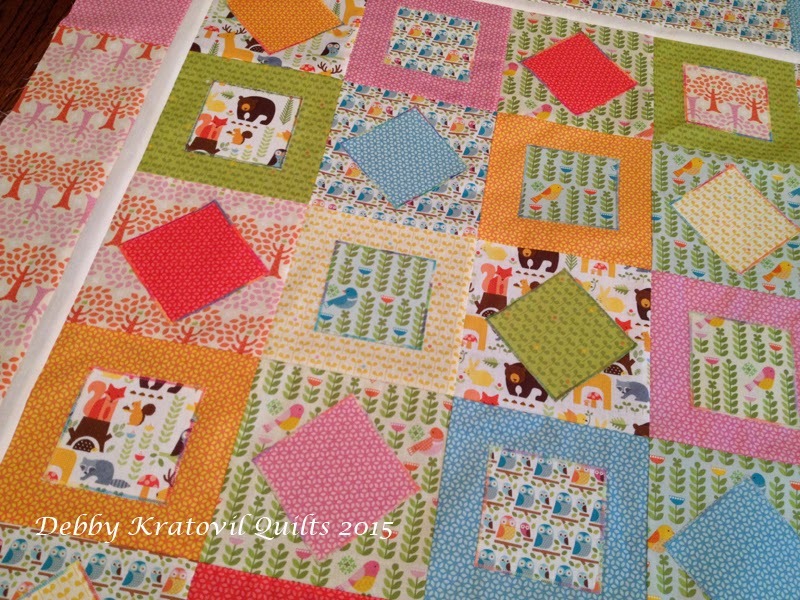 So, let’s see how I used the Forest Parade fat quarters to make this quilt for the third time. 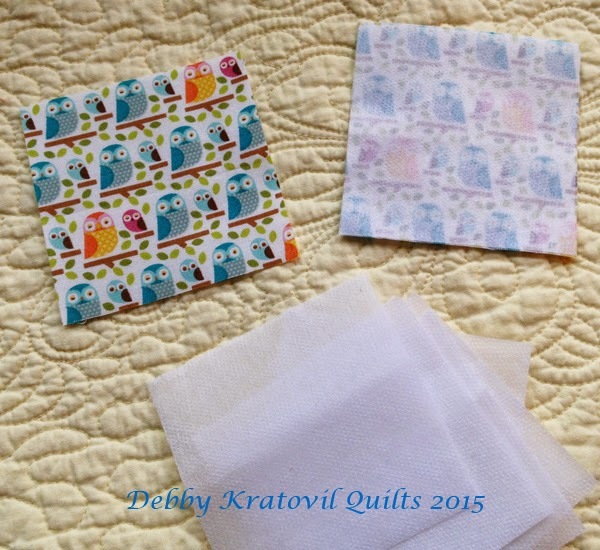 First, I cut two 6-1/2″ and two 3-1/2″ squares from each of the 11 fat quarters (and a few extra). 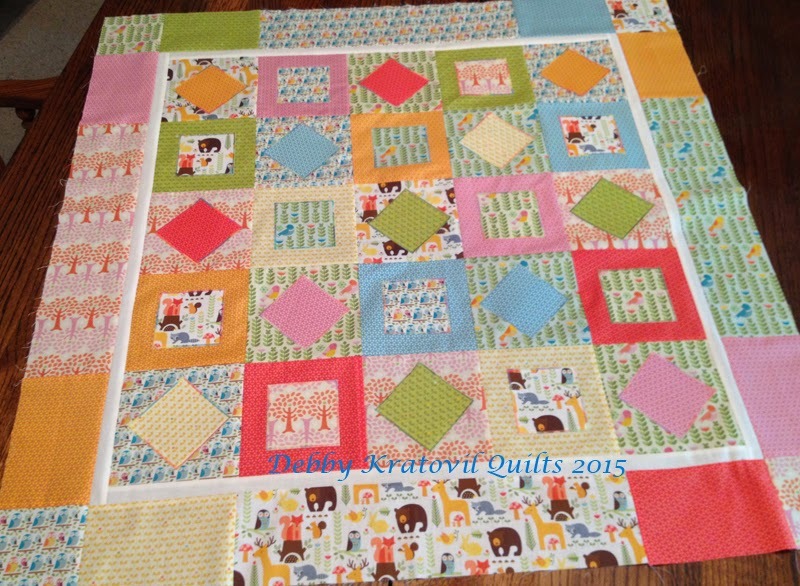 My plan was to make a quilt with 25 blocks, so I needed 25 small AND large squares total. 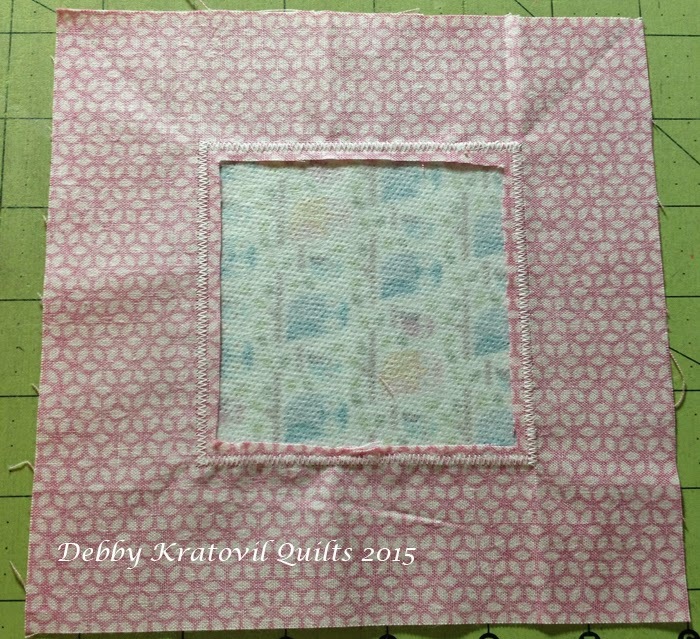 Pair each small square with a companion large square. I divided the squares into two piles: 12 large squares of “solid” reading fabrics. 13 large squares of animal prints. Fold half the large “solid” squares along both diagonals (as shown) and use the lines to align the small square. Pin in place. And the other half of the squares? Fold the center of each large square along horizontal and vertical. Align the companion small square as shown. Pin. Now it’s time to stitch! I pulled out several spools of Coats variegated thread and auditioned them. 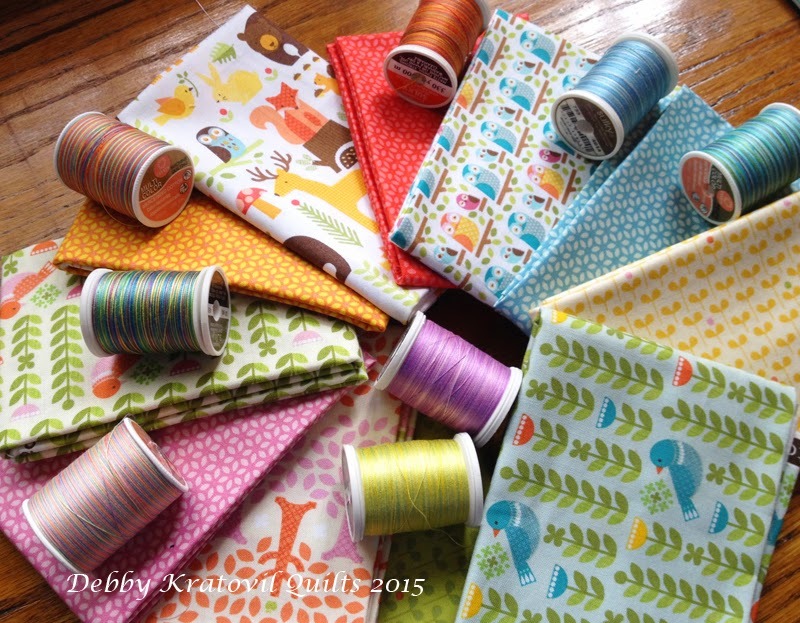 Audition your stitches using scrap fabric before you commit to your blocks! And then, because I used interfacing, I can clip away the background fabric to reduce bulk. Here’s the quilt top, all gotten from those fat quarters. I had to get creative with my borders. Do you like what I did? I trimmed each of the 25 cutaways down to 2-3/4″ and sewed them together into a little companion quilt for my granddaughter. 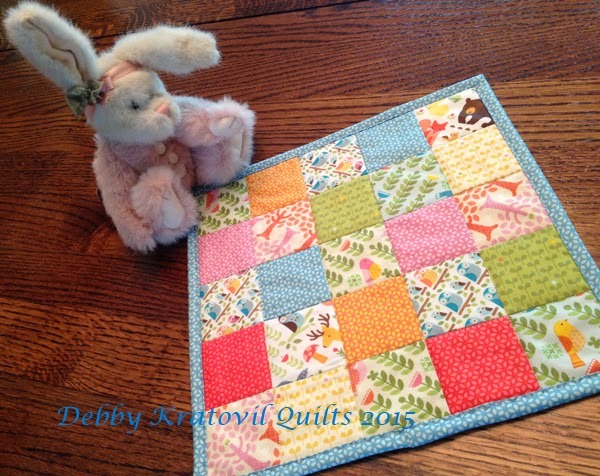 I quilted it simply using my Bernina walking foot. 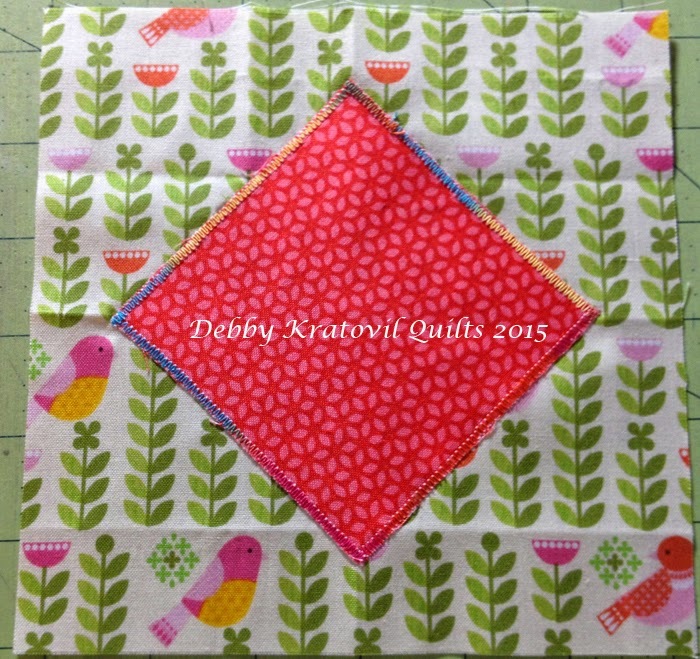 It’s only about 11″ square, perfect for covering little dollies. Isn’t this the cutest? 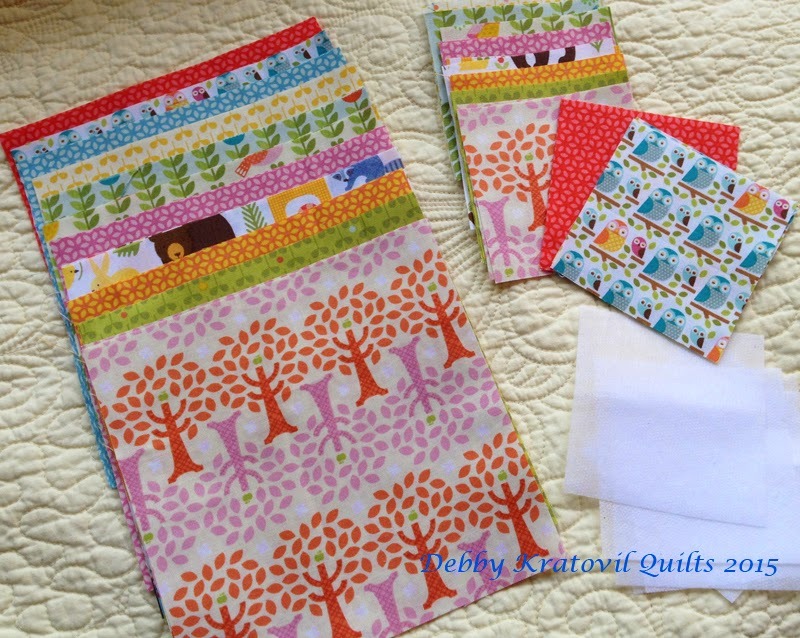 You can visit the Windham Fabrics Forest Parade web page and see all the other quilt shops that carry this collection! I think that’s a neat service. 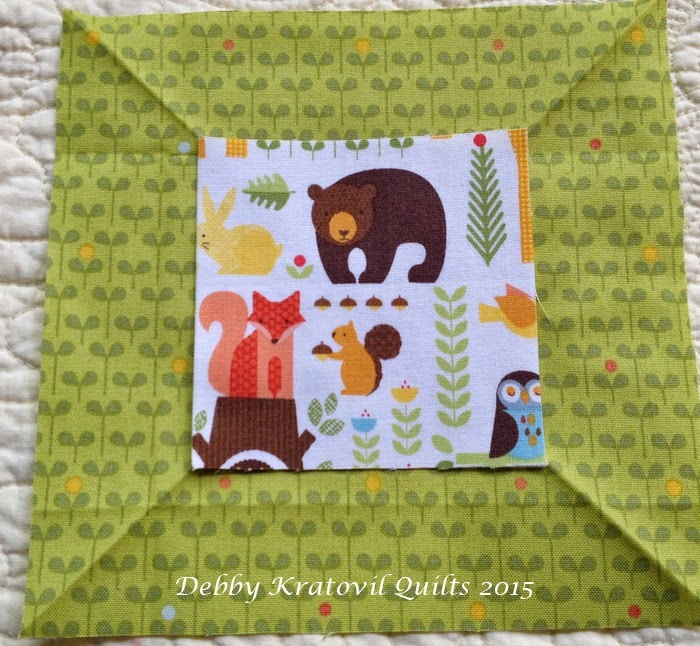 The contact information is included in the list and you may find a shop near you so you can make your own Forest Parade quilt!